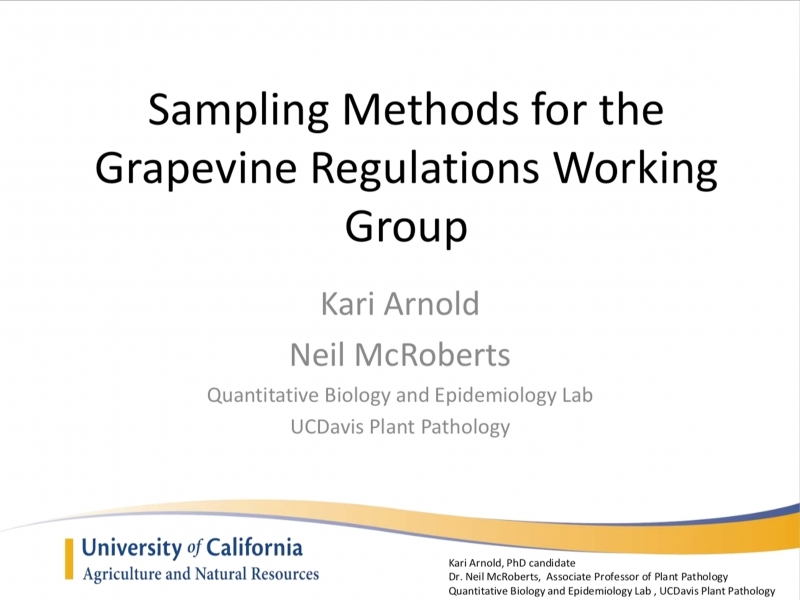 The California Department of Food and Agriculture has put together a working group to comment on regulations for diseases such as grapevine fanleaf virus, Tomato ringspot virus, grapevine leaf roll associated virus and grapevine red blotch associated virus. 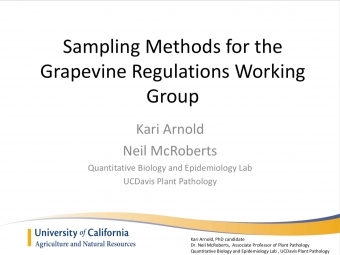 Their meeting notes and presentations can be accessed online as a resource to us in Canada. To see presentations click here.